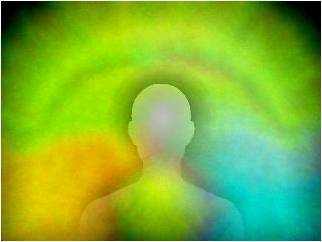 What is so special about the Quantum Chakra Balancing treatment? A middle aged male feels his energy is getting less and less and his outlook on life is getting a bit darker than what it used to be. He comes for a Prognos wellness assesment, to have his energy in organs and meridians checked. 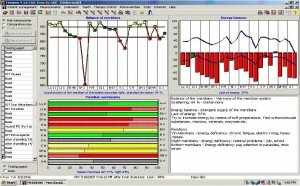 The tests show a lack of energy in following organs. The spleen /pancreas, the kidneys and liver-galdbladder. 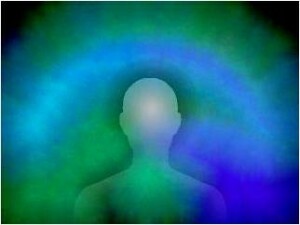 These organs are connected to 2nd and 3rd chakras, where there is a blockage of energy flow and thereby the chakras are not able to supply the organs with sufficient energy. The chakra treatment, with all 7 disks placed on the chakra points, takes 20 min. 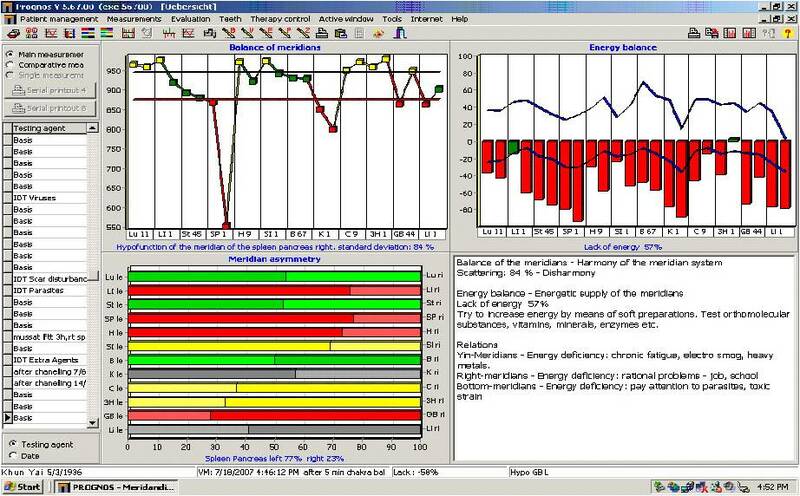 With the Prognos test where we check the energy body, we can detect imbalances and problem tendencies many years before it becomes a physical manifestation. We can in this way offer the best preventive treatment you can imagine.